Somewhere in the Gaeltacht, a local man (whose first language is Irish) is accused of assaulting another Irish speaker with a broken bottle. What language should the trial be held in? If it is to be in Irish, is the jury a random sample of the defendant's peers? 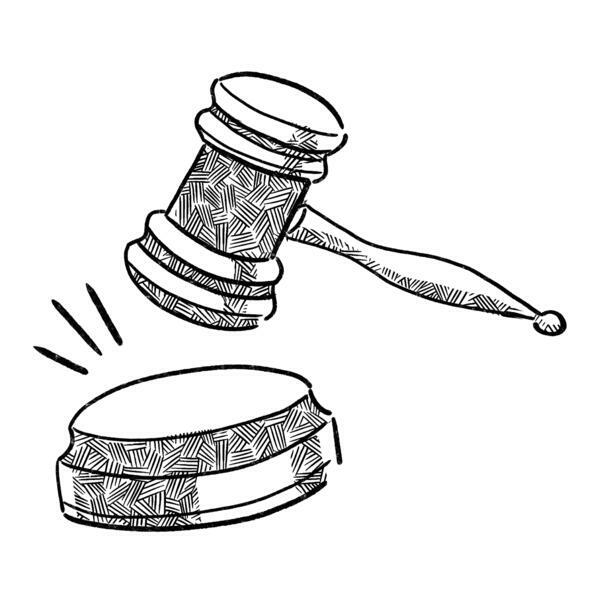 In today's episode, Gearóidín tells Darach and Clodagh all about the remarkable case of Ó Maicín vs Ireland, where a defendant took his fight to be heard by an Irish-speaking jury all the way to the Supreme Court. It's a case that raises questions about the power of language, the role of judges and of legislation, the paradoxes of multilingual jurors in multilingual trials and the perils of interpretation. The perils of jury duty - and the lengths people go to in its avoidance - also get considered.